Type in promotion code TE24H during the checkout procedure. 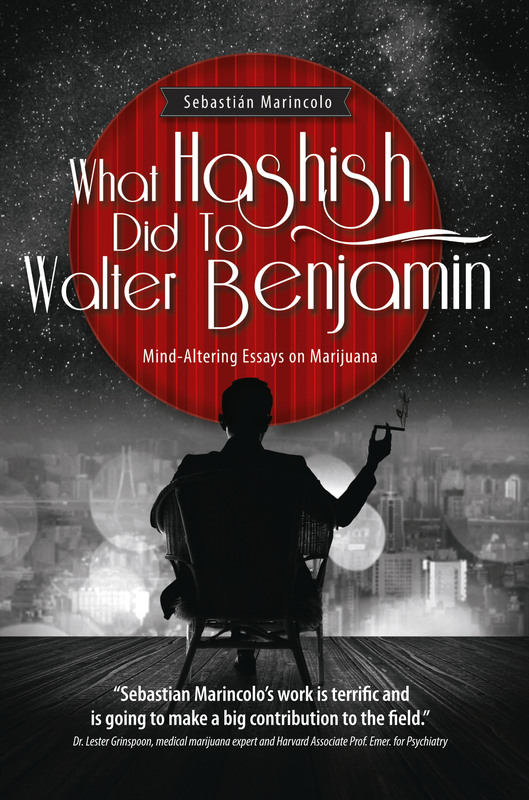 “What Hashish Did To Walter Benjamin – Mind-Altering Essays on Cannabis” is a collection of 20 groundbreaking neurophilosophically inspired essays on the astounding positive potential of the cannabis high. The essays summarize more than ten years of Marincolos research and are written for a wide audience. This deep new exploration of the marijuana high as an altered state of consiousness addresses educated marijuana users and their relatives, medical cannabis professionals and patients, as well as neuroscientists, psychologists, and philosophers interested in the subject of altered states of consciousness. Interested in the print version?